Can you believe it? Horseshoe Park and Equestrian Centre (HPEC) is 10 years old today! Happy Birthday pretty thing! 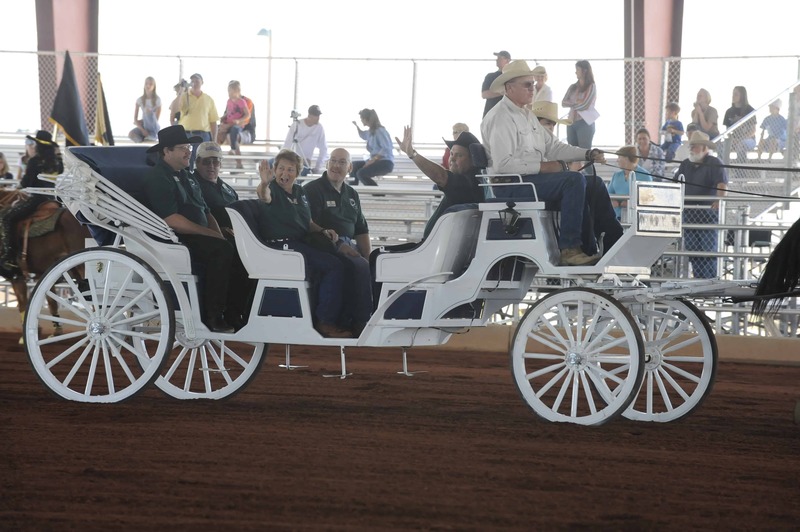 A facility that not only Roots N’ Boots Queen Creek calls home, but so many others do as well. 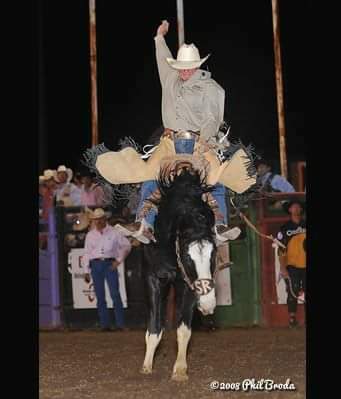 Horseshoe Park opened in January 2009 and has filled their calendar since with a wide range of events from motocross races, gymkhanas, cutting shows, flat track racing, craft fairs, stock shows, dog shows, BBQ contests and so many others. But how many of you remember what these 38 acres were before HPEC was built? That’s right, part of a landfill. But times have changed and now HPEC encompasses these 38 acres, including a community area that is open to everyone to come and enjoy. Ever notice the red dirt? When this state-of-the-art facility was built, in order to make it the most versatile possible, the footing became the most noteworthy feature. 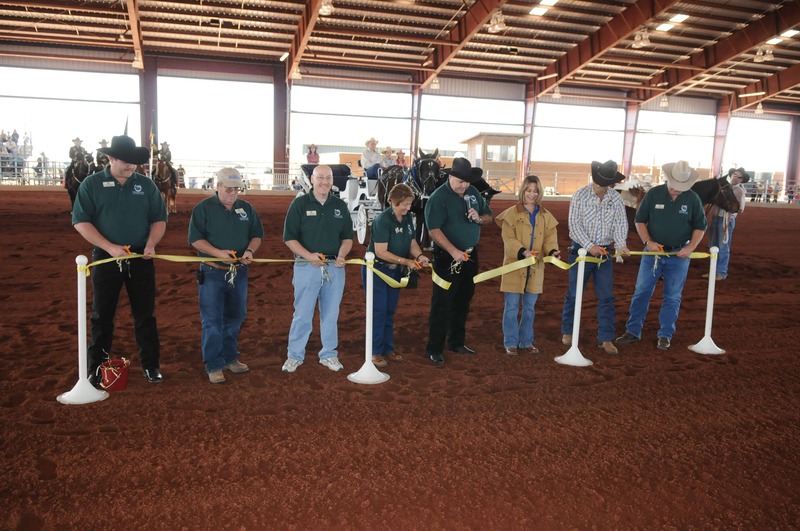 Horseshoe Park has been awarded Best Footing by the Women’s Professional Rodeo Association on multiple occasions. 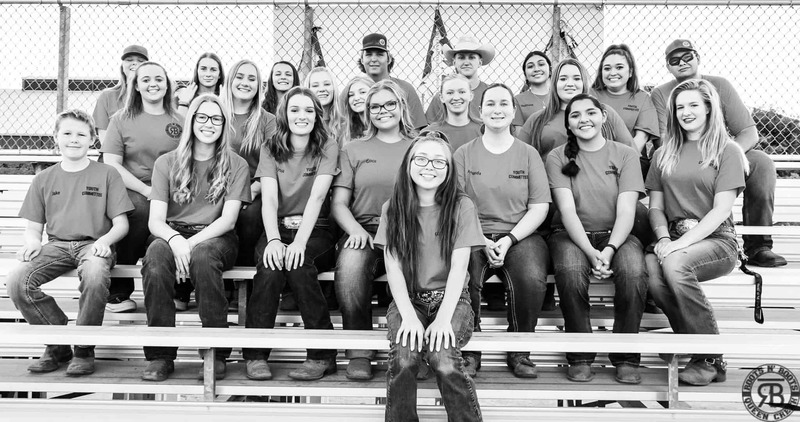 “Because footing material is the most important factor in the success and achievement in equestrian events, the Town wanted to ensure its footing was top notch, versatile and was maintained at a high level,” Creighton Wright, Assistant Director of Parks and Recreation said a decade ago. Hard work definitely paid off and it shows! As you drive by, you can see the famous covered arena from almost a mile away! And if you didn’t already know, efforts are ongoing to cover a second arena in the near future, Yes, that’s right! Along with the Main Arena, Arena 3 may soon be covered. Build it and they will come…and they are coming. As we celebrate the 10th Anniversary of Horseshoe Park, we look back and reminisce on the good times and look forward to what the future holds.